My catchphrase is ‘they have an algorithm!’ How does Twitter work out its top tweets? – an algorithm. How does Google know what results to show? – an algorithm. I thought we should take a look at the history of this elusive tech formulae. Sometime circa 1990 early search engines began cataloging the web. 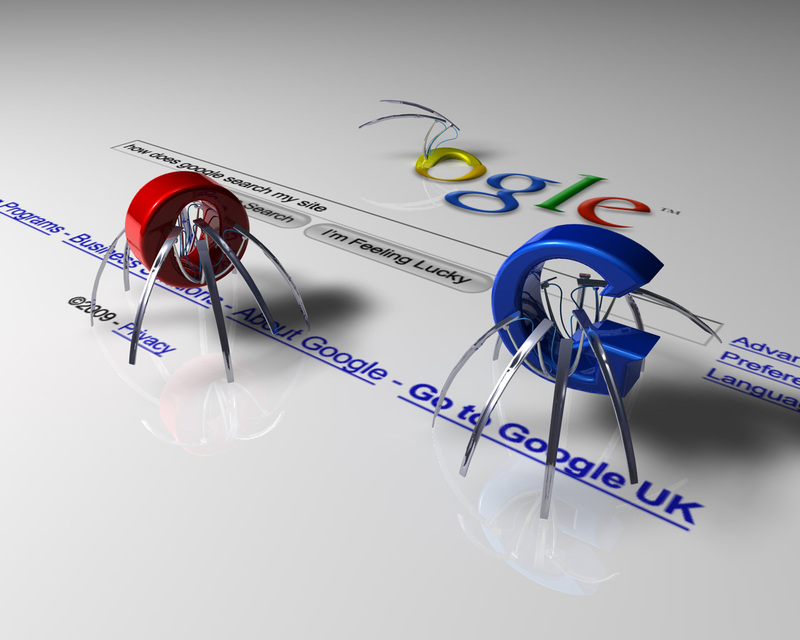 To register, all web people had to do was submit their URL address to the engine which would release a ‘search spider’, like something out the Matrix, to extract links to other pages and return the information to be indexed. Annoying. And Google thought so to. So the search engine giant evolved its elusive algorithm to include a trust and credibility measure – that is how many third party sites linked back to content on your webpage. In the ever-waging battle between SEO manipulators and Google, ‘link farms’, which manufactured backlinks, littered the web to boost rankings. Now this is where it gets clever, in April 2012, Google released Penguin (named after the black and white hat SEO techniques). The latest algorithm, which not only includes meta tags, backlinks but now social influence. Essentially how many social networking sites you’re linked to, how many people engage and organically spread your content. 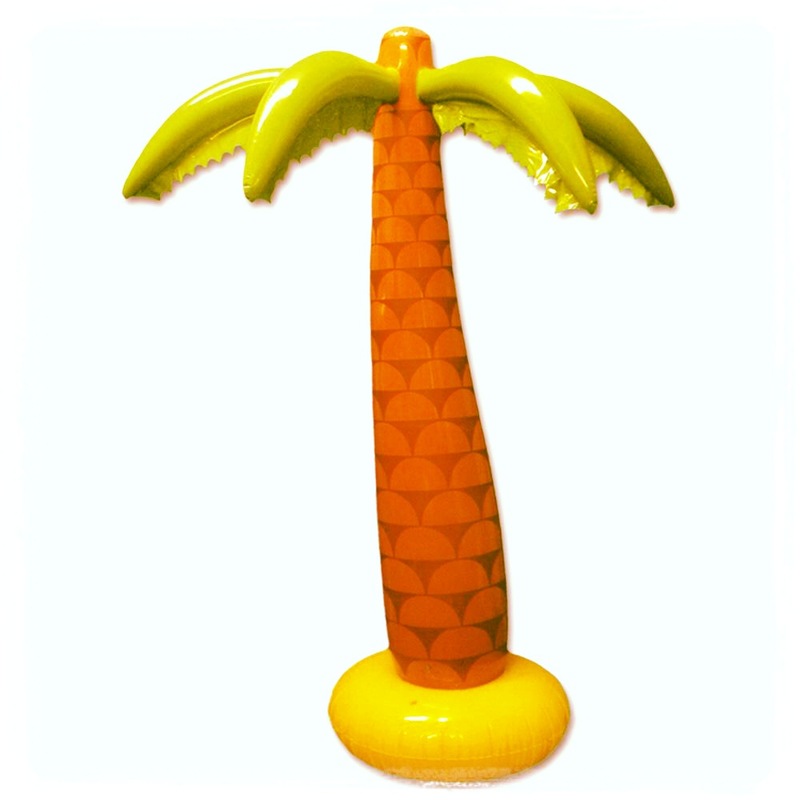 Google’s algorithm is now so well-tuned it can provide you with personalised search results which means if we were to both Google ‘Inflatable palm trees’ I can guarantee our top 10 would be different. Google computes your location, what browser you use, age, other sites you visit to help you find the information you need. Knowledge is now more accessible than ever before.